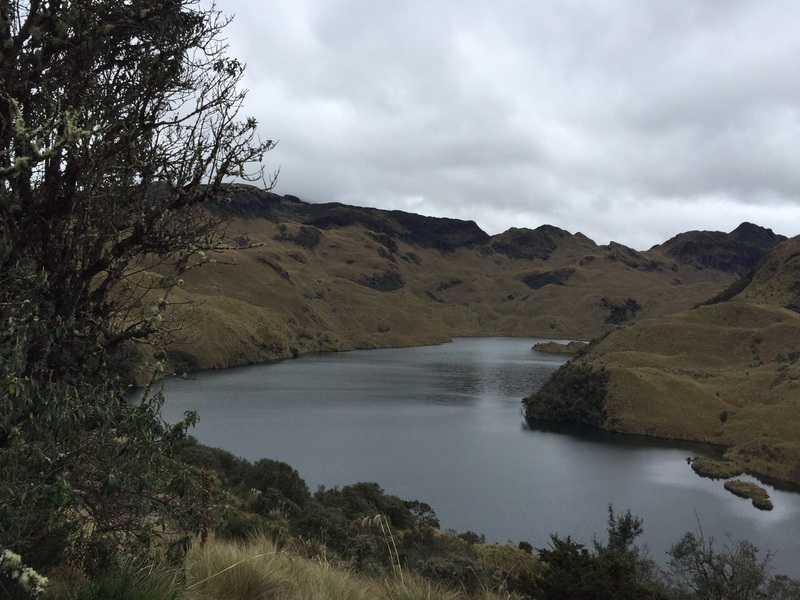 This day will combine two activities; hot springs and horseback riding and both of this in the beautiful paramo one hour outside of Quito. 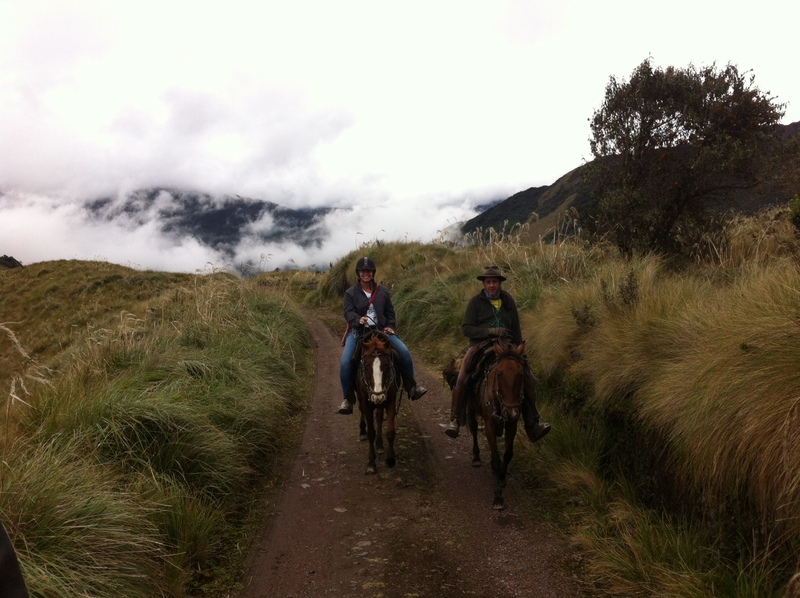 The horse ride will take you into landscapes that you have never seen. 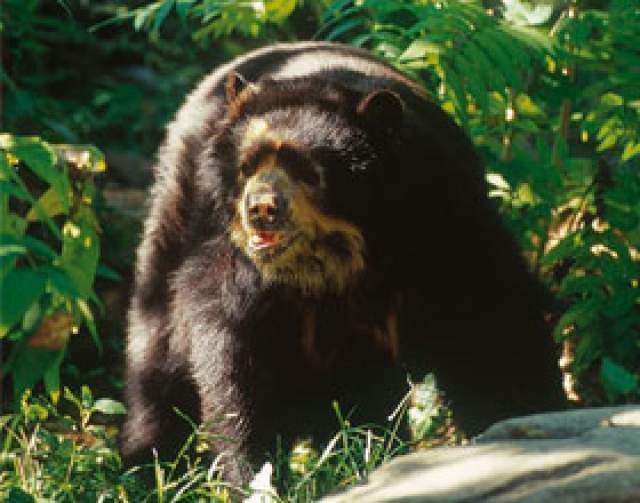 The ride is in high altitude (3.500-4.000 m) and shows you the natural habitat of the ‘Oso de Anteojos’ or Andean Bear. Depending on the level of the riders the ride takes about 3-5 hours. 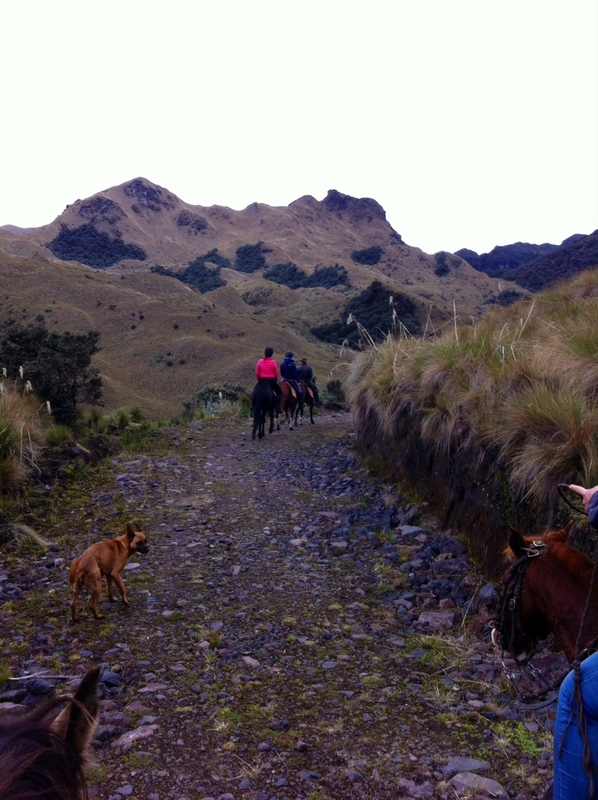 After the ride a delicious lunch will be served and then its time to enjoy the natural hot springs. You can also camp at the Hot Springs, please send me an email for more information and pricing.